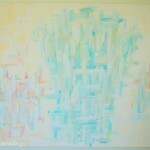 You are here: Home / Giveaways / What is Reggio inspired learning? 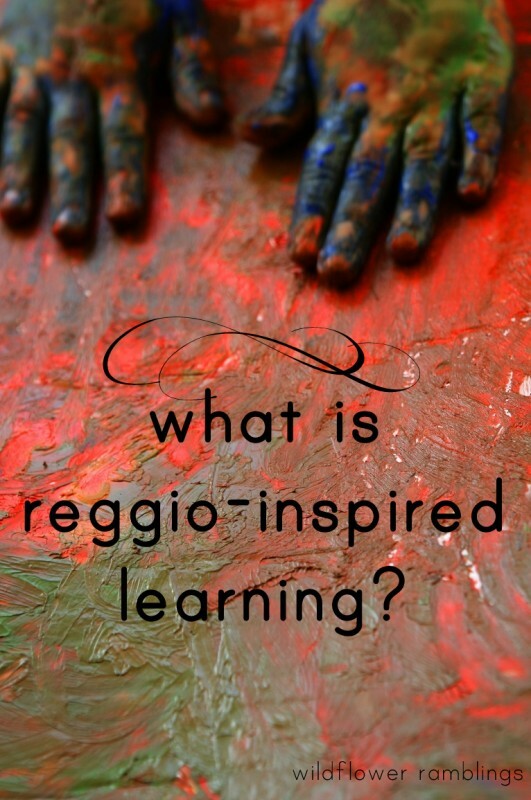 What is Reggio inspired learning? 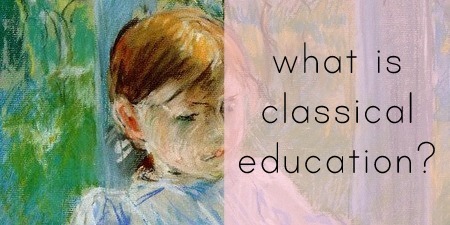 When I started this journey to understand the style of education that originated in the small city of Reggio Emilia, Italy after World War II, I could not grasp what it meant. But now I have become inspired by the Reggio Emilia approach to learning and what it looks like for early childhood learners. I am going to interpret what it means for my family. It is encouraging the wonder and possibilities that can only come from a child and his innate desire to explore the world around them. It is cultivating a strong relationship with my child through learning and play and being active in the process we create together. It is stepping back and observing their mistakes and self-corrections. It is creating a natural environment full of beauty and reflection: small natural objects, mirrors, light, wooden toys and quality experiences. 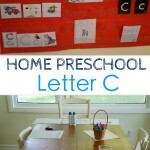 It is observing my child, meeting his needs, and adapting the learning environment and materials to suit his interests. Encouraging curiosity and wonder in my young child. 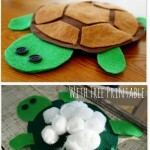 Knowing that my child is capable and can become confident to complete his desired tasks and ideas. Learning alongside my child to answer his natural questions about his environment. Helping him find answers and explanations about living and wondering. 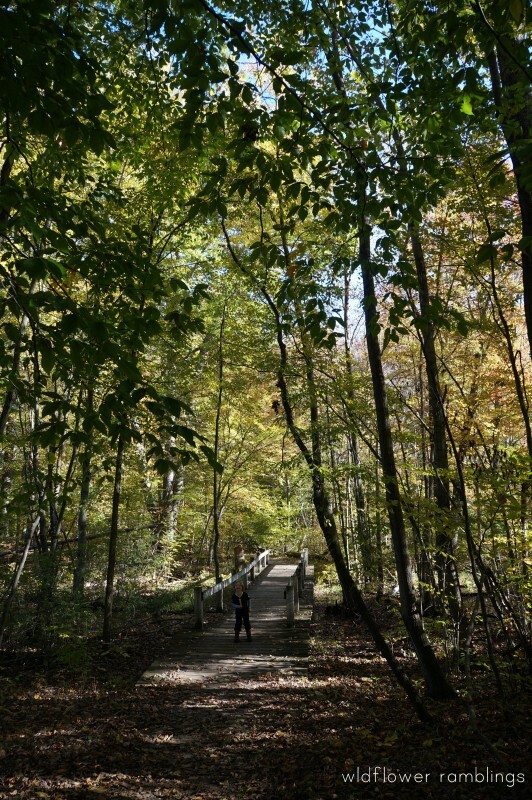 Thinking critically, and uninterrupted, about the natural world. Observing my child and enhancing her play through providing beautiful tools and experiences that reflect her abilities and interests. 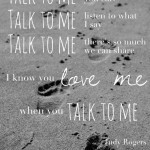 How can I further our Reggio-inspired learning? 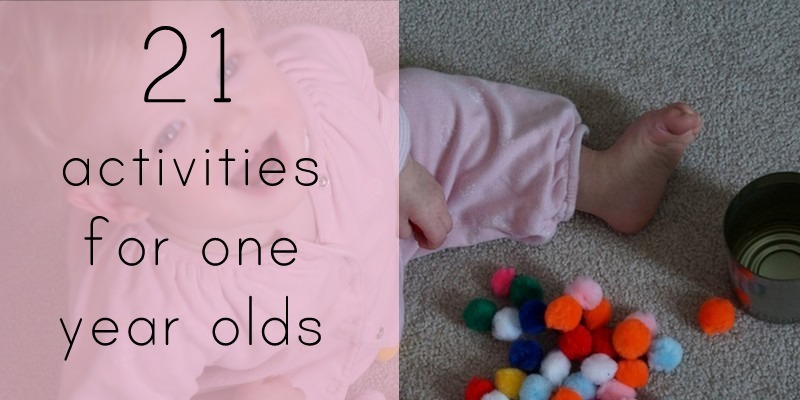 Watch my child’s independent play. If I watch him, he will show me his interests. What does he enjoy in his free time? He reads books in his room. And he plays lawn mowers with his Legos. He plays swords. He creates rocket ships with craft rolls. He pretends to be the mailman. 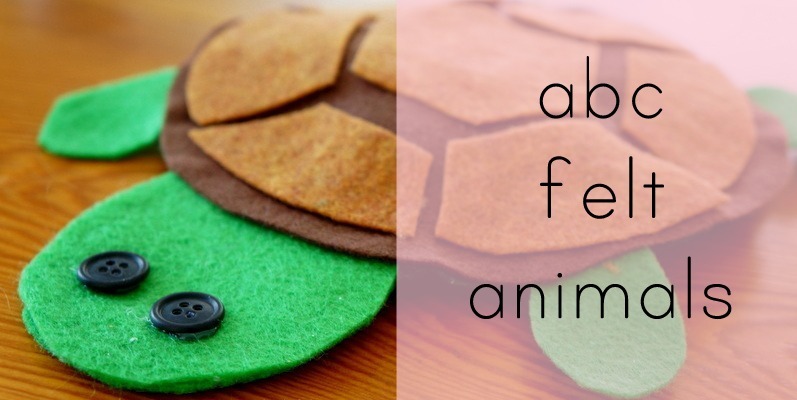 What can I create that will encourage him to further his interests and learning? Could I create a nature-themed center (indoors and outdoors) for play that will perhaps encourage lawn-mowing and small parts play? Could I create a lawn mowing washing station? An area to build different parts of a lawn mower or space ship? We’ll see how his lawn mowing and rocket ship building adapts in this new play environment. 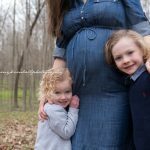 What play can I encourage for my children? 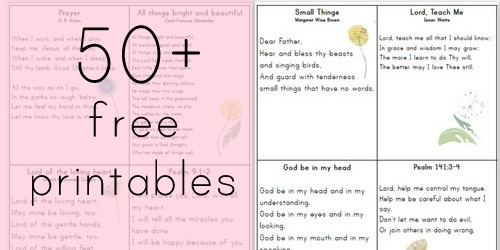 Not all of the above ideas are right for my child, but they may be right for yours. It is about child-led interests. What does your child need and how will they thrive? Project based learning is helping your child cultivate an interest through creativity and open-ended invitations to learn. I have already written a bit about child-led projects in my swords & weaponry post. I have grown my son’s initial interest in swords, also the human body, or dragonflies, or space, through discovering how to learn about these subjects together. If he has an interest, we discuss it, and I seek to create an environment where learning about this subject will flourish. 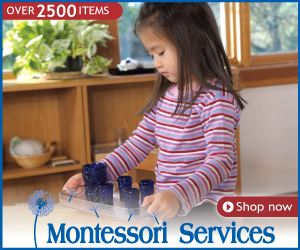 I present the materials that will help him to explore and create and wonder. He could represent the subject using varying mediums: be it drawing, creating, sculpting, painting, acting, singing, speaking. Anything that my child may further my child’s knowledge on a subject they have passion for. 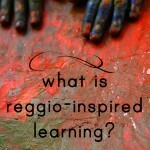 Where can I learn more about Reggio-inspired learning? 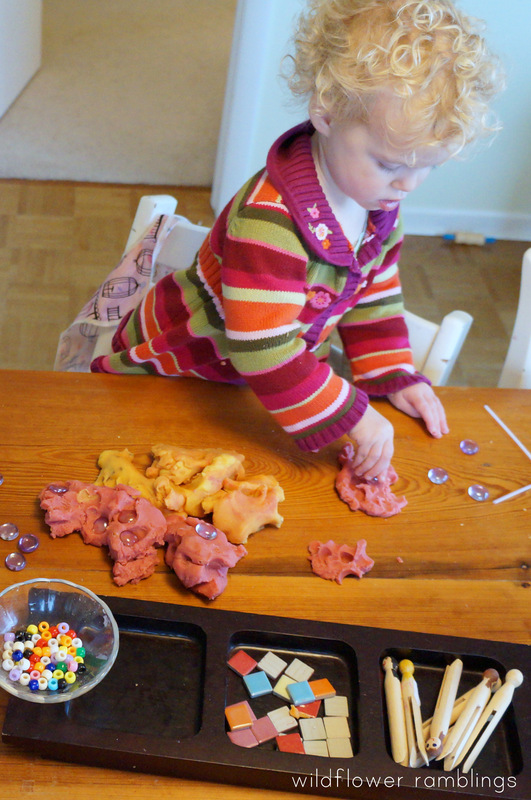 I do not pretend to know everything about Reggio-inspired learning — and I hope this post has not made it seem like I know it all. I am learning, alongside my learning children. Isn’t that wonderful? 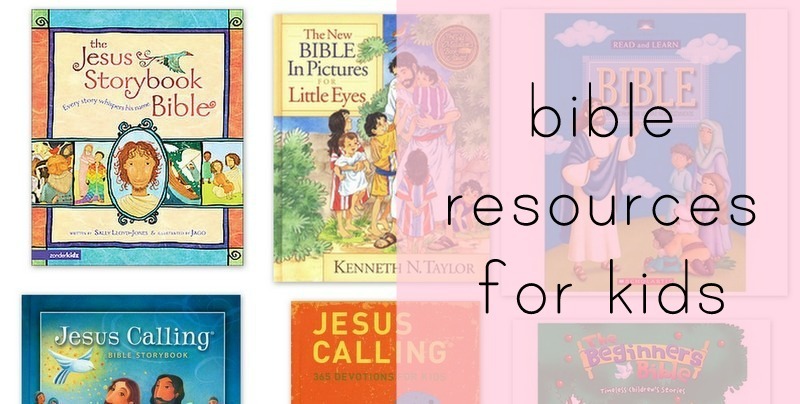 Here are some resources I have found extremely helpful in this journey. 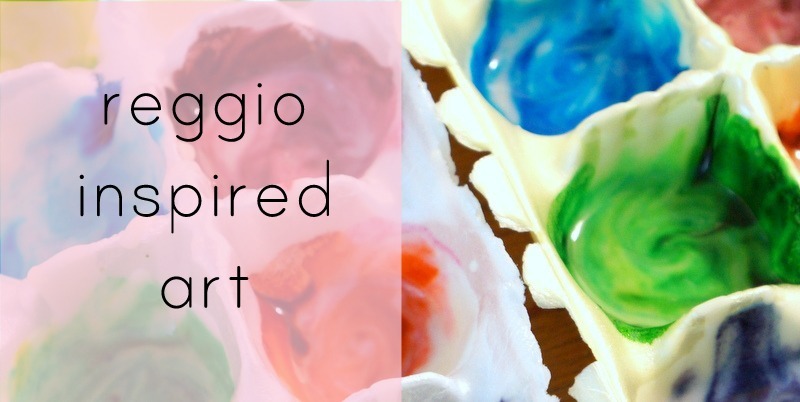 And check out all of our Reggio Emilia inspired posts here. 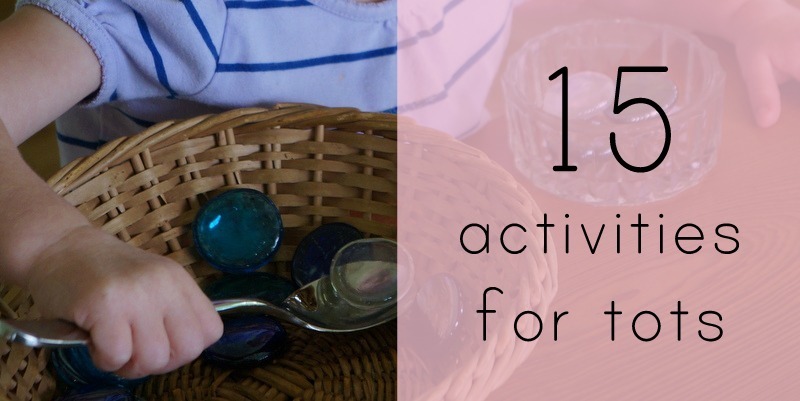 The 30 Day series on Transforming Play from An Everyday Story and Racheous: Loveable Learning is an amazing and wonderful list of practical ideas and tools to begin incorporating Reggio-inspired learning into your home. The steps will truly transform your home and the way you see your children and their playtime. 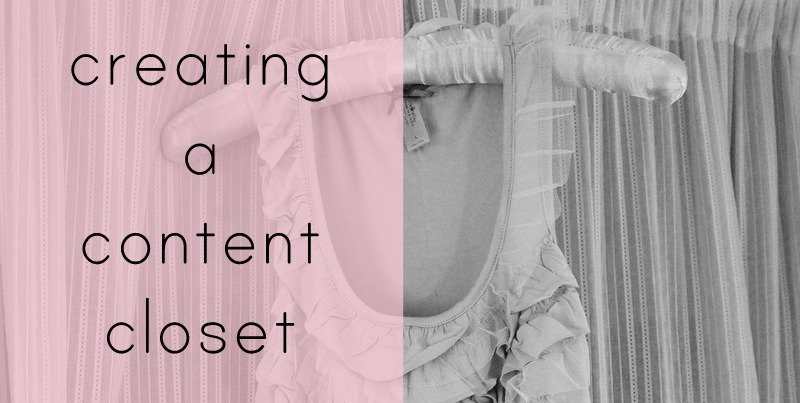 These two wonderful bloggers and moms take you through changing out toys and reinventing play spaces to identifying interests and rethinking art, play, and ideas. 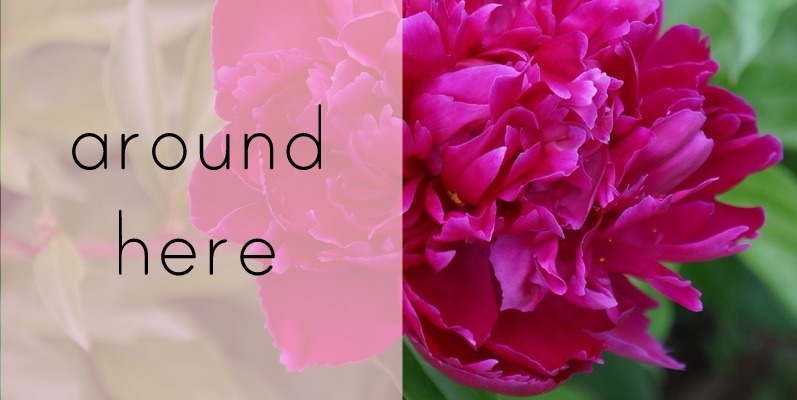 Another wonderful resource for understanding the Reggio Emilia approach to learning and teaching is from a Reggio-Inspired series from five amazing bloggers. 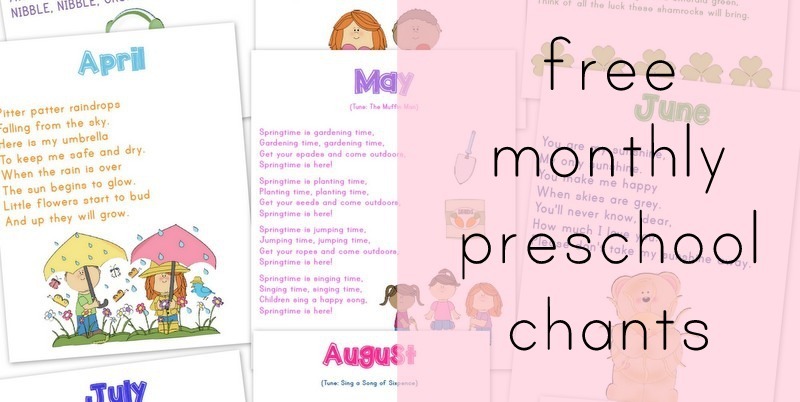 You can see a run-down of their posts to read more about topics such as mirror play, messy play, literacy, expressive painting and mathematics — all presented activities with the Reggio Emilia approach. You can also read An Everyday Story’s explanation for what Reggio-inspired learning means, Kate has really helped me understand this Italian style of early learning. I also have been reading through Working in the Reggio Way and More Working in the Reggio Way, both by Julianne Wurm, EdD, as well as Lori Pickert’s Project Based Homeschooling. 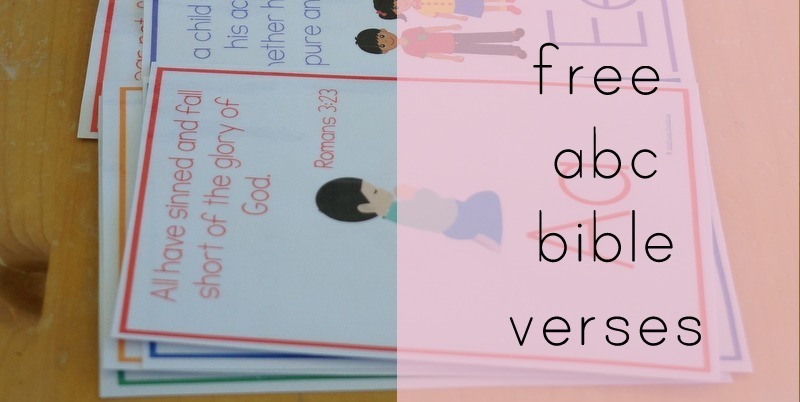 These have been incredibly educational and eye-opening for how to learn alongside my children. 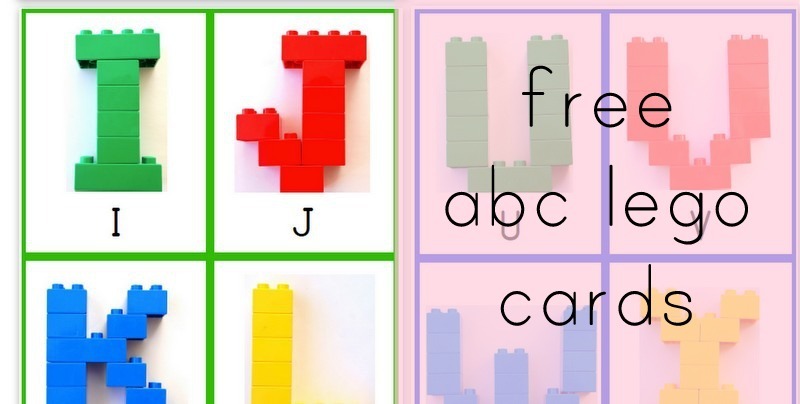 Julianne Wurm wants to give away TWO COPIES of her latest book, More Working in the Reggio Way, which explains how you can incorporate the Reggio Emilia approach into your home or classroom. Much is covered in this book, and I was most interested in how it explains working through the challenges of incorporating Reggio practice into American classrooms and the art of documentation for advancing child learning. Please enter below. 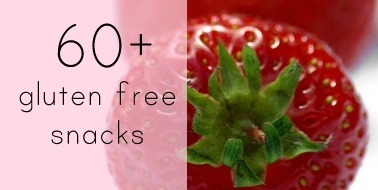 This giveaway is open from January 11 at 12:01am through January 21 at midnight EST. Open to US and Canada only. 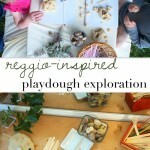 Follow our Reggio-inspired learning board on Pinterest!! 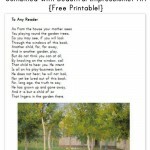 Follow Amy – Wildflower Ramblings’s board Reggio-Inspired Learning on Pinterest. Im so iterested inexperiencing and would like to work in a reggio emiiia school so i can get a firsthand experience.Thankyou! This is so great. 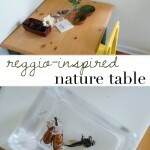 I think so many educators and parents are unsure what being Reggio-inspired means. You have explained this so well! Thanks for sharing your thoughts!